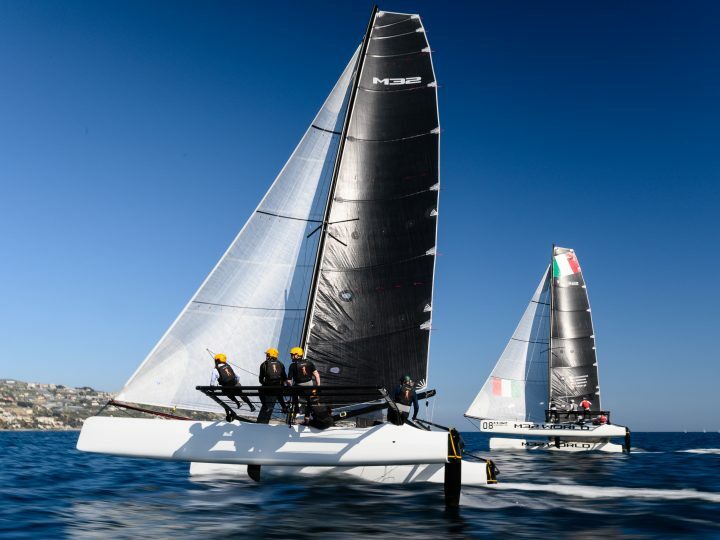 Forget ordinary sailing with the M32 Series! 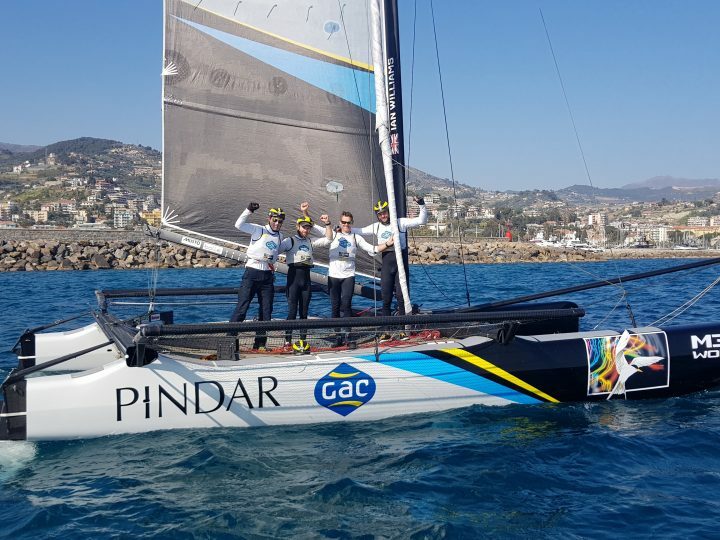 These superfast M32 carbon catamarans take sail racing into new waters and the sailors’ adrenaline rush to new heights. 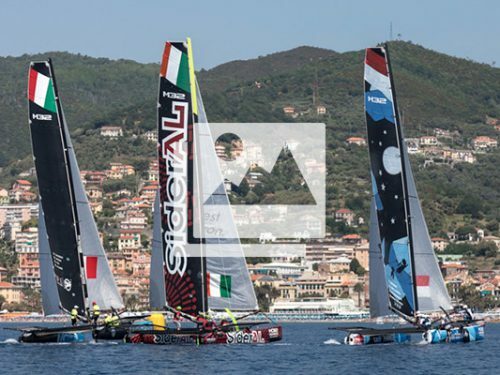 This circuit takes the action to some of southern Europe and Scandinavia’s hottest destinations. 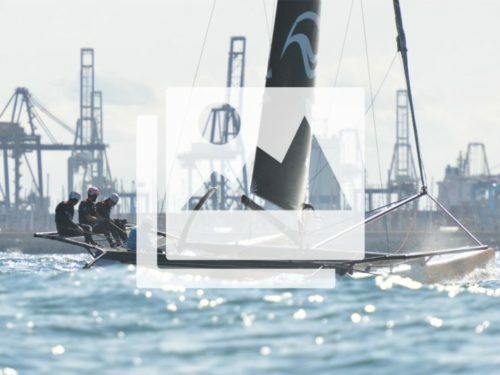 As a sailor or VIP guest, you can be a part of the event! 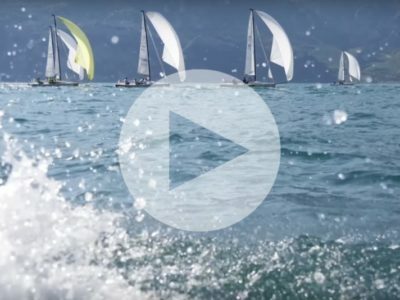 It’s as close as you’ll ever get to maximum sail racing – unless you’re on board, of course. 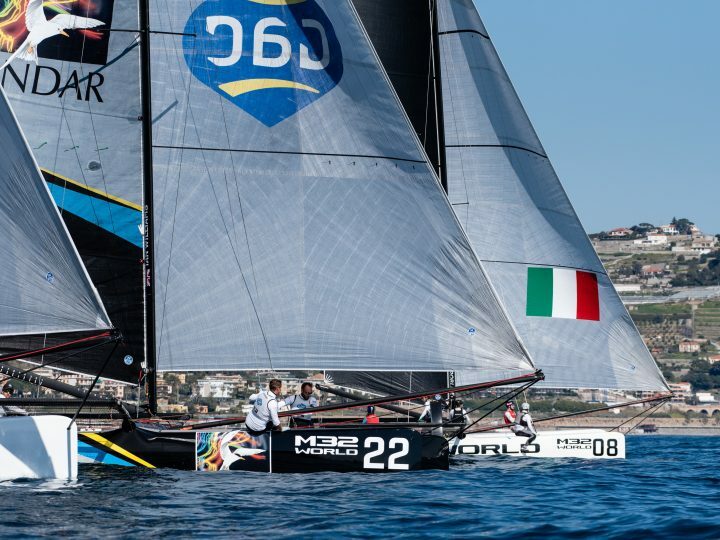 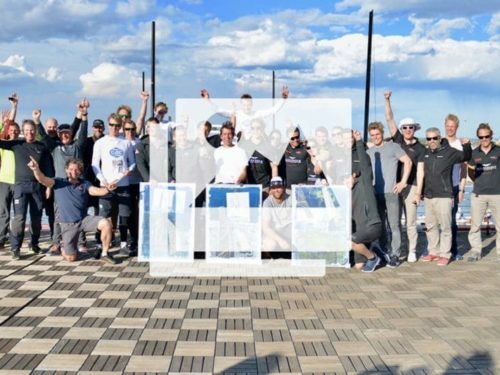 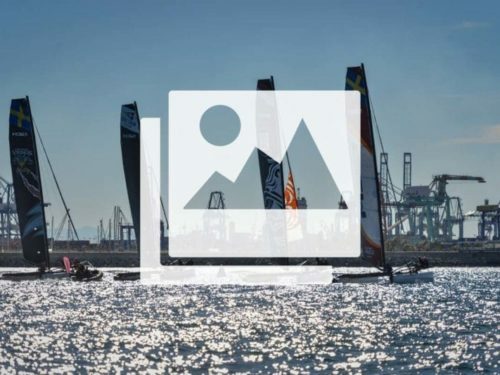 M32 World has merged the Scandinavian and Mediterranean Series to build a strongly competitive European circuit. 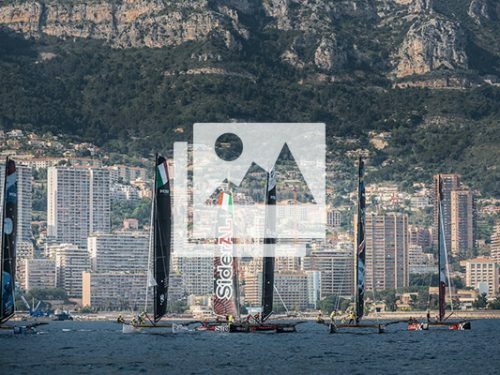 So whether on the water or from the M32 Race Village, be sure to come and experience the battle between some of the world’s best sailors.